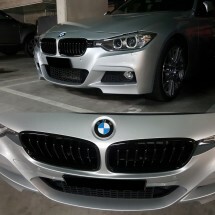 One of the easiest and earliest modifications, these factory style Grilles feature an OEM Fit and Finish material. The Factory Gloss Black finish on this ABS grille offers a sportier front end look. 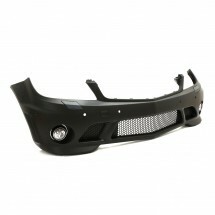 This 1M Style front bumper is made of factory grade plastic. The set includes Lower Mesh, Tow Cover and a set of Air Ducts. Brackets are integrated for a perfect fit. Options are available for both vehicles with or without parking sensors. 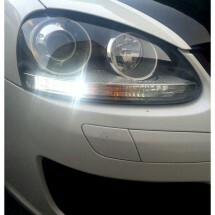 This AMG Style front bumper is made of factory grade plastic. 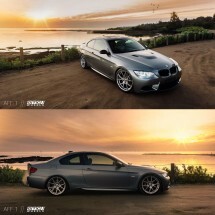 The set includes Lower Mesh, Tow Cover and a set of Fog Lights. Brackets are integrated for a perfect fit. Options are available for both vehicles with or without parking sensors. 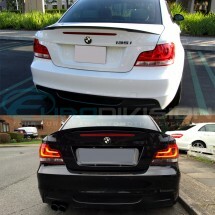 These premium LED Bulbs by Light Techniks are designed to replace your factory yellow Day Running Lights. 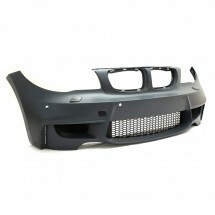 Inspired by the RS4, this Front Grille is a full replacement for your A4 / S4 B8 Facelift Model. Our premium rubber floor mats feature a 3D design following the contours of the Landcruiser Prado 150 Series. The raised edge lip is designed to contain dirt and spills. 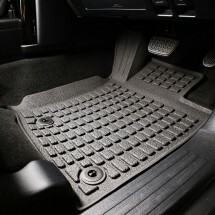 Front driver mat offers extra protection compared to generic mats by covering your footrest. 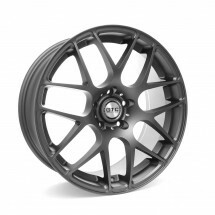 GT-CX is a popular seven spoke mesh design inherent to modern era alloy wheel design. The aggressive mesh and detailed rim enhances vehicle appearance distinctly. 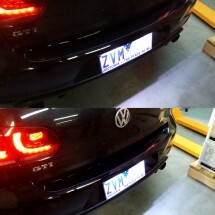 Real lightweight carbon fibre trunk spoiler made from the latest vacuum technology. 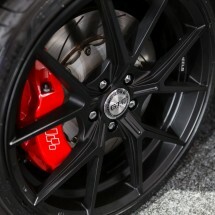 These are designed to fit precisely the contour of your trunk. 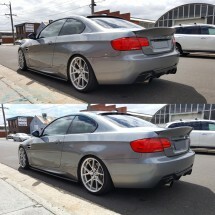 One of the most subtle mods for the E82. This CSL inspired trunk by ZIEG features a high quality, handcrafted trunk made from the latest vacuum technology. 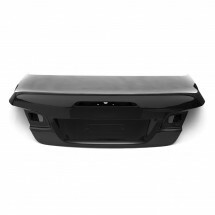 With raw materials sourced from Japan and USA, this trunk ensures perfect fitment and durability. 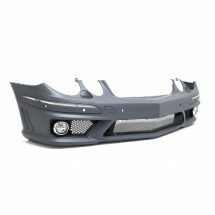 This AMG Style front bumper is made of factory grade plastic. 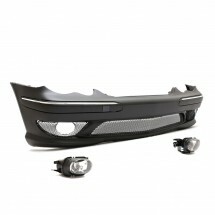 The set includes Lower Mesh, Tow Cover and a set of Fog Lights. Brackets are integrated for a perfect fit.